Western Springs Dentist, Dr. James R. Ridlen would like to welcome you to our website! 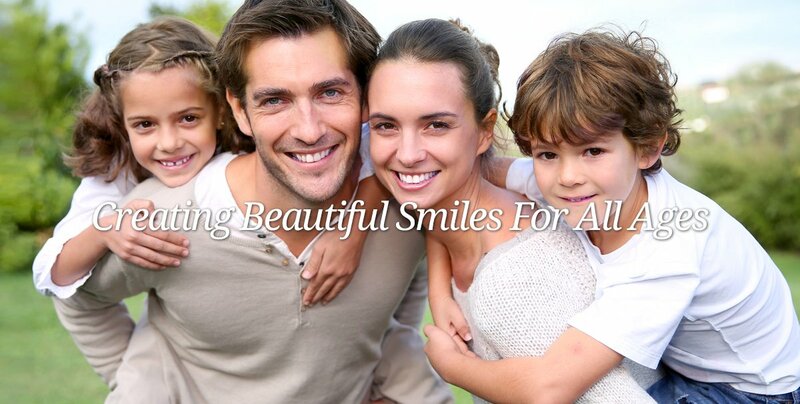 When you visit our Western Springs dental office, your smile is our top priority. 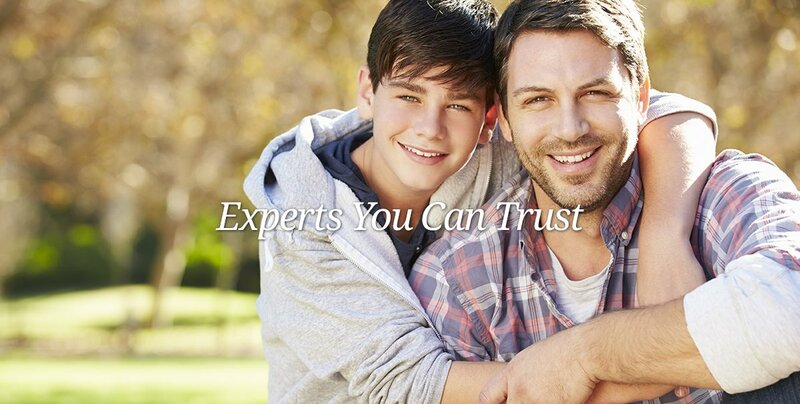 Dr. Ridlen and his team is dedicated to providing you with the personalized, gentle care that you deserve. Contact our Western Springs dentist today! 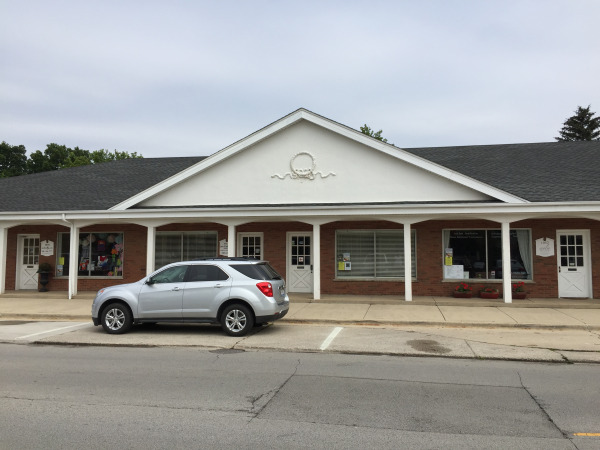 Western Springs dentist, James R. Ridlen, DDS is a dental professional dedicated to general, family, and cosmetic dentistry with services including dental exams, dental makeovers, teeth whitening, veneers, crowns, x-rays, cleanings, and more. Please call our dentist in Western Springs, IL to schedule your next appointment.